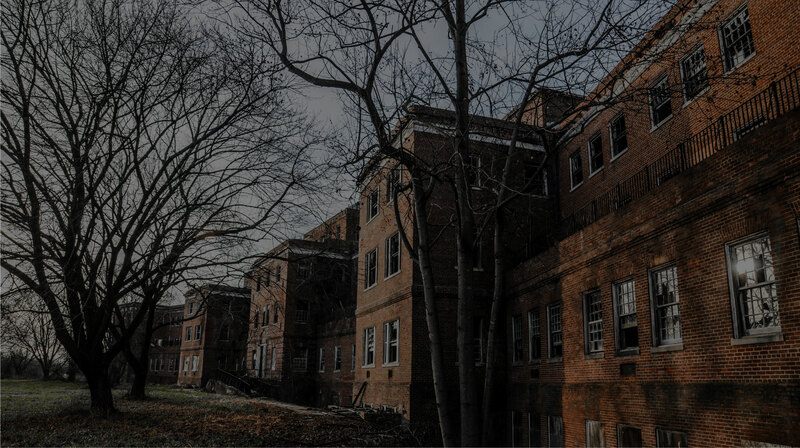 The Historic Glenn Dale Hospital Campus is undergoing a feasibility study for its adaptive reuse as a Continuing Care Retirement Community. 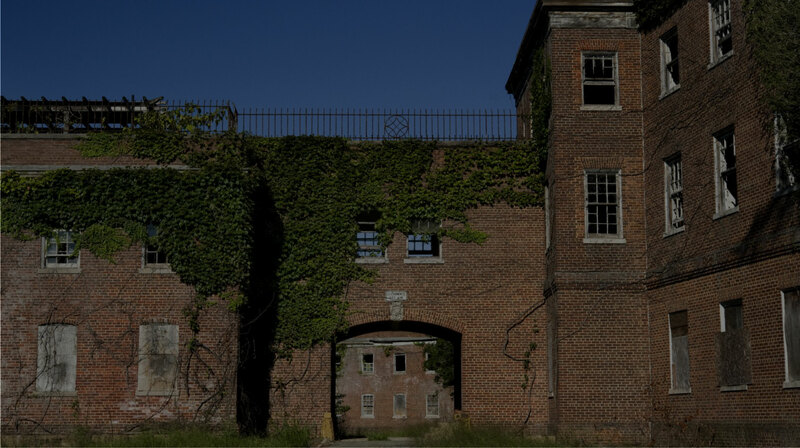 Join our newsletter for updates on the status of the feasibility study for the adaptive reuse of the Historic Glenn Dale Hospital Campus. 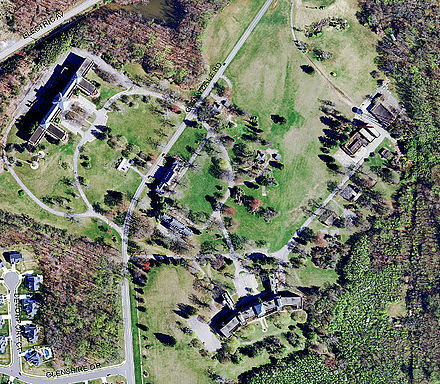 With any questions you might have on the feasibility study and next steps for the Historic Glenn Dale Hospital Campus. Over the years, Council members Todd M. Turner, Dannielle M. Glaros and Andrea C. Harrison have worked with staff at the Maryland-National Capital Park and Planning Commission (M-NCPPC) and the Prince George’s County Redevelopment Authority to pursue the redevelopment of the historic 60-acre Glenn Dale Hospital campus, which is owned by M-NCPPC. 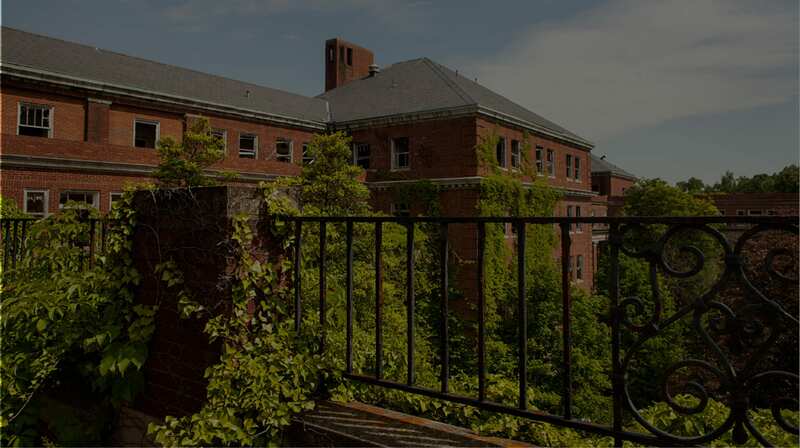 In June 2017, under the guidance of the County’s Redevelopment Authority, a team led by The Alexander Company – a national leader in historic preservation and adaptive reuse, was selected to purse the redevelopment of the Glenn Dale Hospital Campus as a Continuing Care Retirement Community (CCRC). In August 2017 M-NCPPC entered into an agreement with The Alexander Company to begin the feasibility study. The first phase is underway and entails an assessment of the on-site buildings and grounds.